Here’s a great way to save on flushable cleansing cloths! 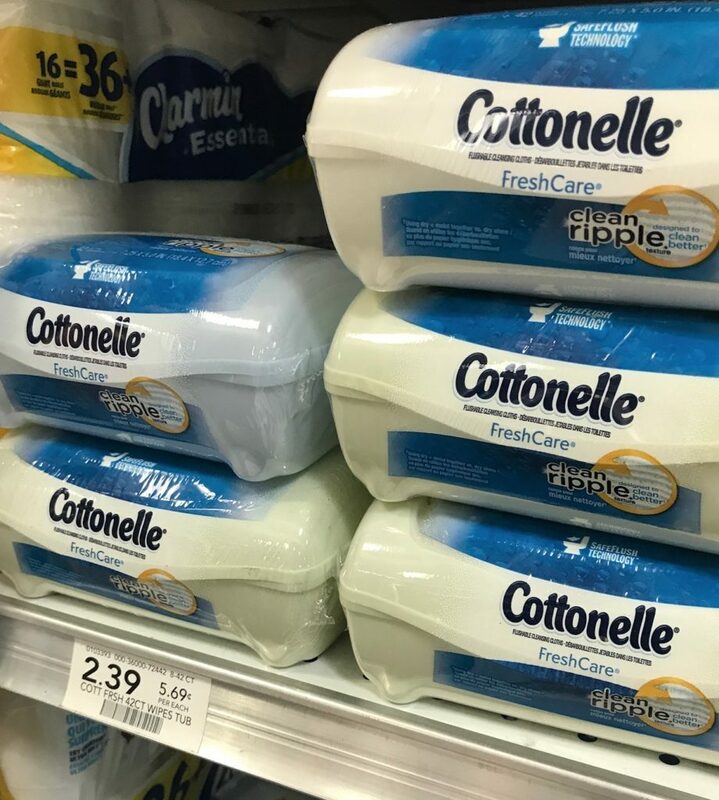 Go ahead and grab your $1 off Cottonelle coupon to pair with a Publix store coupon and an Ibotta offer. With these coupons, you can grab Cottonelle flushable cleaning cloths for only 34¢!